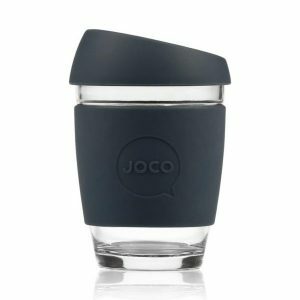 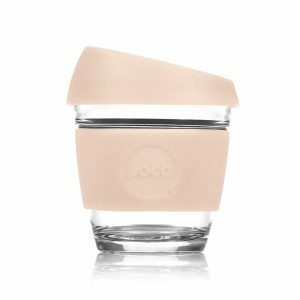 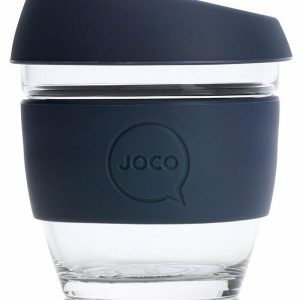 Made from high quality, non-porous borosilicate glass, the JOCO cup is a ridiculously stylish and smart solution to enjoying your everyday brew toxin free and easy on Mother Nature. 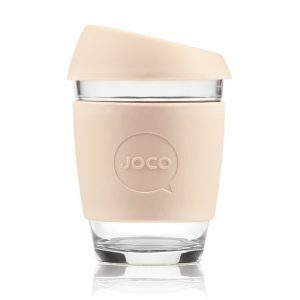 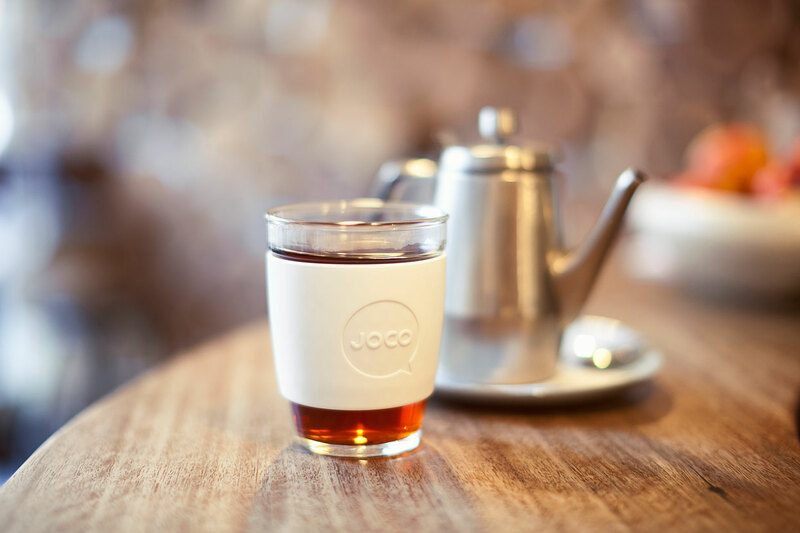 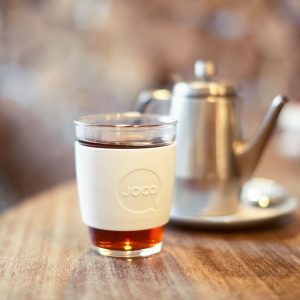 Every JOCO glass cup is microwave and dishwasher safe, free of chemical nasties and modelled after standard disposable cup sizes. 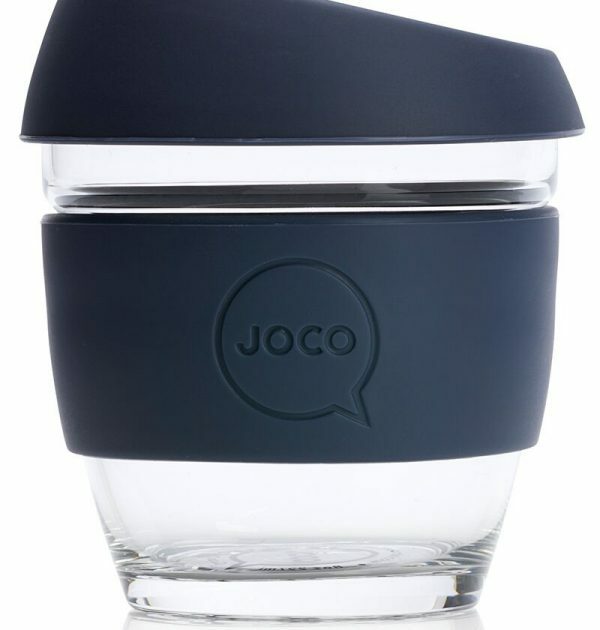 This makes them your barista’s and the natural environment’s new best friend. 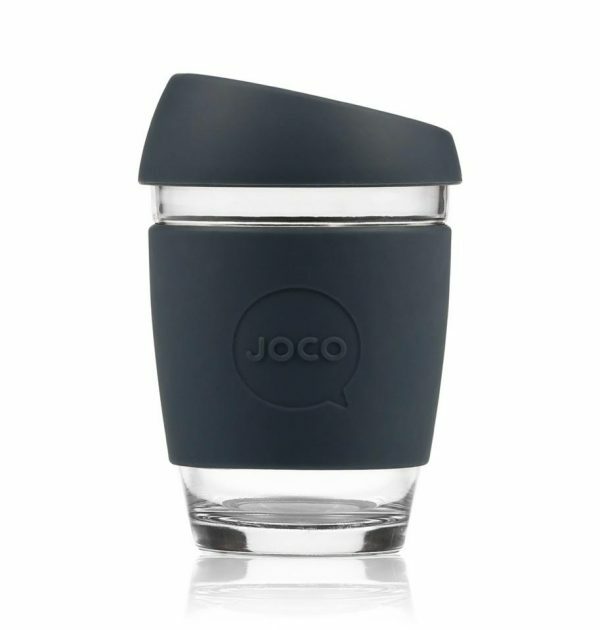 Available in Small (8oz) and Regular (12oz) in either Sandstone or Mood Indigo colours.